Situated amongst giant IT organizations, the students and faculty at I²IT relish their little paradise on campus. I²IT instills the belief that the college campus is essentially a second home to the students. 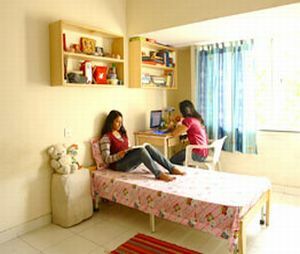 It is a residential campus providing the best of services and facilities to make the students feel at home. 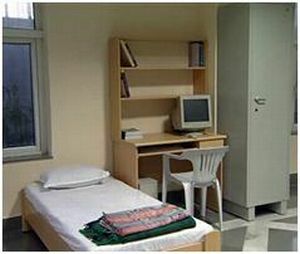 The residential facility at I²IT is complete with a large cafeteria catering to 400 students at a time, a fully equipped gymnasium, emergency medical facility with residential medical staff, visiting counselor and a communication center and mini-store for assisting the students with their daily needs. In addition, the Balewadi Sports Complex, located within 2 km, from the campus, is available to the students for their recreational needs. Sprawled over 10.22 acres, I²IT stands proudly on lush green surroundings, complemented by inspiring architecture and rich natural bounty. At I²IT, students are given a creative license to form their own leagues to plan, organize and execute various activities that bring about strong values like leadership, team-building and a sense of responsibility which help them face the world outside in a very professional way. 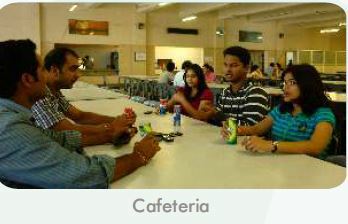 The activities include seminars, debates, dramatics, sports, and placements. I²IT conducts several workshops and events for IEEE, the International Organization of Engineers. 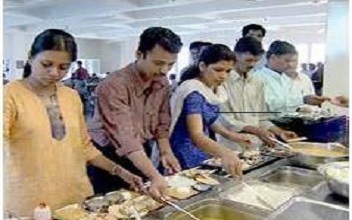 It prides itself on being one of the largest groups of its kind in the city. The Amiad Water Filtration Plant installed on the Institute campus caters to the drinking water needs of all the Students, Faculty, Staff and the Visitors. The raw water comprising of Total Dissolved Solids (TDS) is treated through this filtration plant and brought to the generally accepted limit of the TDS. This ensures that the water is pure, tasty and hygienic rendering it highly suitable for human consumption. The supply of this purified drinking water is done regularly to all locations of drinking water provisions made on campus. The rejected water of the filtration plant is used for gardening and other cleaning purposes. The Institute has allocated a certain amount of space to create an organic vegetable garden. This garden produces delicious vegetables and also raises awareness for food access and sustainability which connects deeply to social responsibilities of the institute. 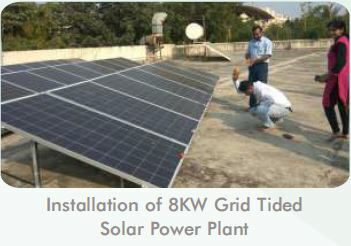 8KW Grid-Tied Solar Power Plant on the rooftop of the Library building with the financial support of the Affiliating University i.e. the Savitribai Phule Pune University in promoting green energy concepts on its campus. 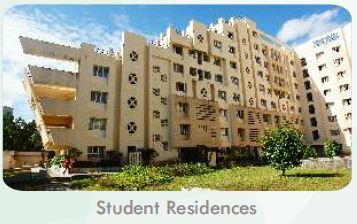 Student residences are available on the Institute campus. Majority of the rooms have balconies that provide a good view of the surrounding area and a place for relaxation and interaction. Separate student residences for accommodating girls and boys viz. Mithila and Nalanda. The Institute maintains a high standard of cleanliness and hygiene on campus as well as in the student residences in addition to provision for all applicable student facilities. Generator back-up is available incase the power supply is disrupted. A medical centre duly manned (24X7) is also available to take care of any medical emergencies. The hostel administration office is located on the ground floor of the student residence.